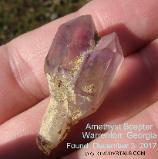 crystals with us, click the NEWS button above. 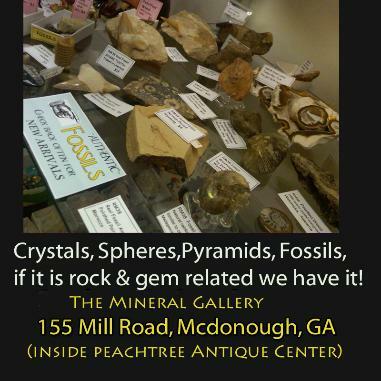 Gallery rock shop just South of Atlanta in McDonough, Georgia. 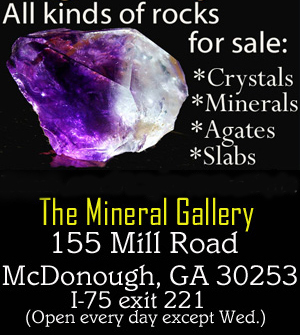 Just click the " ROCK SHOP" button above to check them out ! 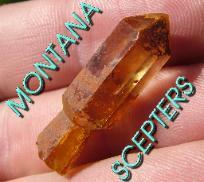 Montana Amethyst scepter digging pages added (see banners below). 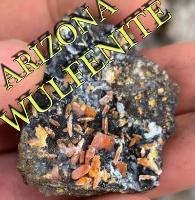 menu has short cuts for this website as well as link to my Ebay Store & other online presences. 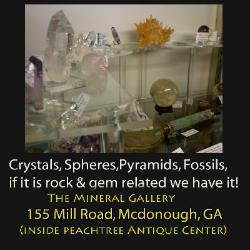 facet rough and even Metaphysical and Reiki Supplies! showing when the page was created or updated. boxes to make room at the top of a page). the photo can be enlarged even further. years and it has become a monster. But, it is a manageable monster. the 'go to' drop-down menu. web such as ebay, flickr, twitter, zazzle, etc. 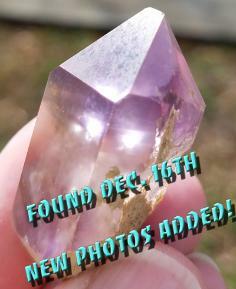 You are on the Dig For Crystals "HOME" page.